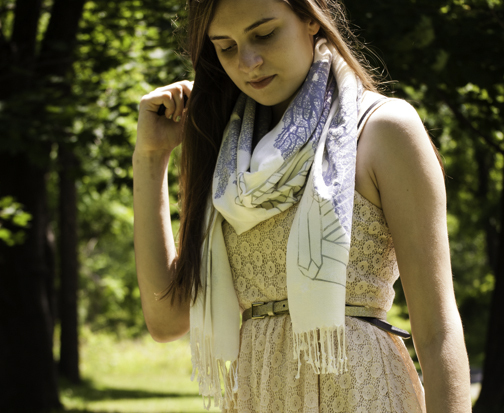 I love this accessorizing with a summer scarf, I need to do that more. Its so pretty with a dress! 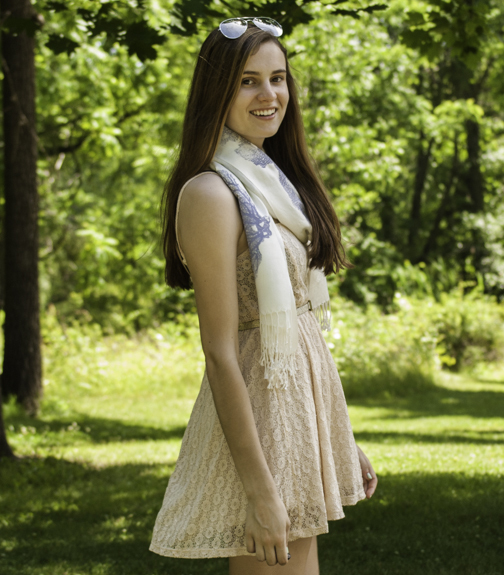 That is such a pretty summer scarf! And I love the dress, can't believe it's from wet seal. I haven't been there in so long! Those days, scarves were used to protect the neck area from cold during the winter season. Now it has become an essential fashion accessory.